A surprise is the spice of life. 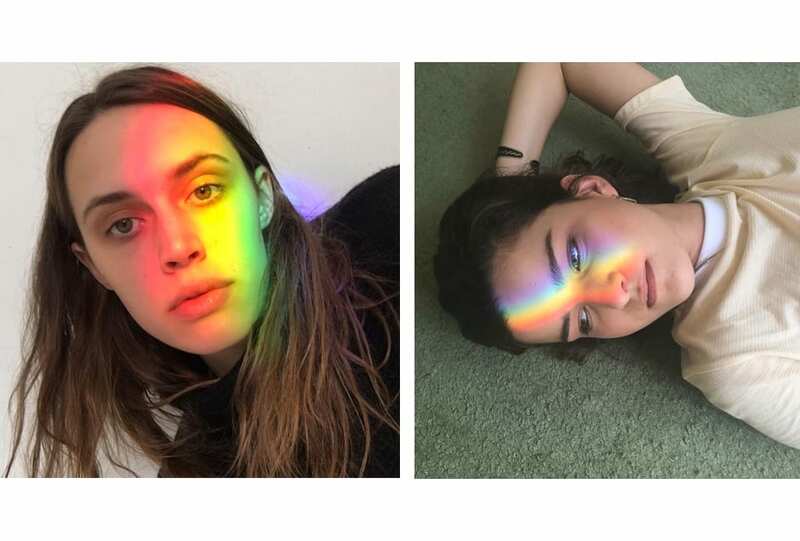 Take your cues from these off-duty models and revel in the ephemerality of a rainbow. A little bit of colour never hurt anyone.